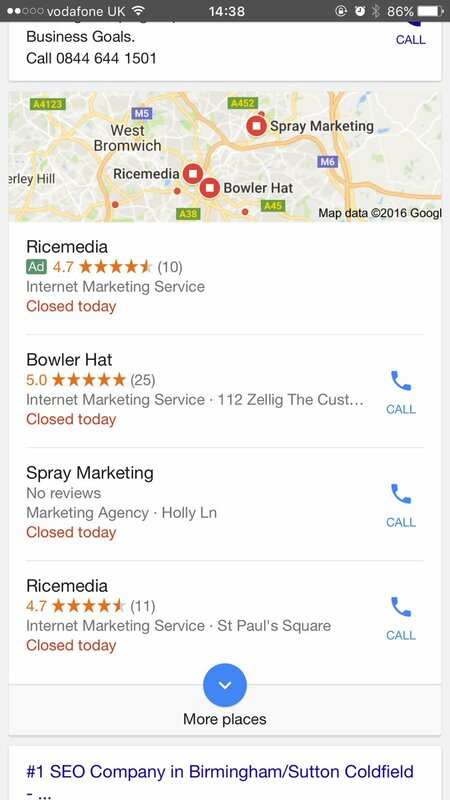 Is Google Including AdWords Ads In Local Results? It may have been a test or a phased roll out, but some users are now seeing paid AdWords ads in local results. As reported on by SEM, a few days ago, users began seeing PPC ads within their local search box results. These local results are returned for queries which are looking for a geographically dependent service, but are also applicable for some types of eCommerce sites too when they depend on local searches. 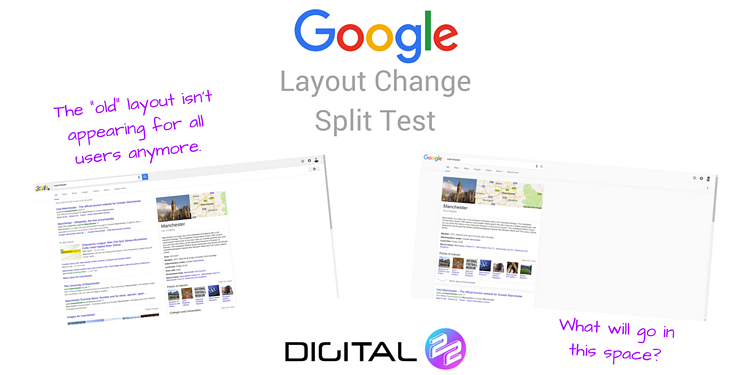 There have been lots of small tweaks and changes, not applicable to all users, by Google over the past couple of weeks. We documented some possible algorithm changes by Google in this blog post. I have been unable to recreate the paid local ad result that was spotted earlier in the week by other users - have you? 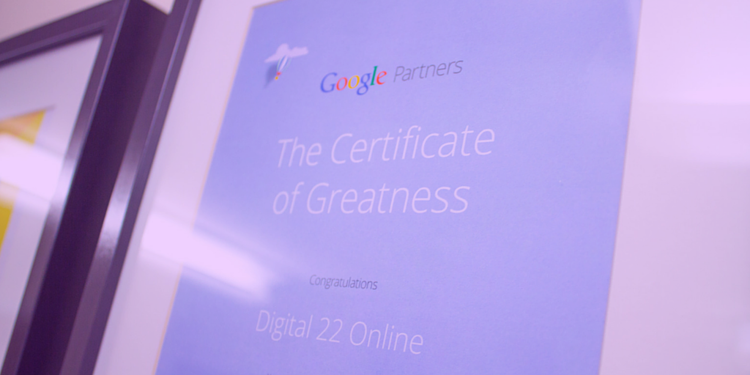 Do You Want More PPC Insight? We have put together a collection of actionable pieces of advice to help improve your PPC strategy. This forms part of a wider collection of everything related to inbound marketing. If you want to get these FREE tips and explanations to push your inbound marketing further, check out our eBook.